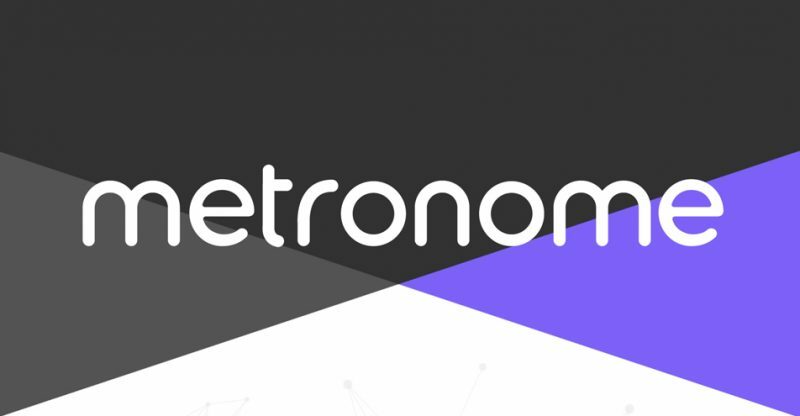 One of the earliest Bitcoin developers, Jeff Garzik, has officially launched an altcoin, known as Metronome, which backers claim will be the first cryptocurrency to provide “institutional class” endurance. Initially, Metronome was disclosed by Bloq, Garzik’s blockchain development company, in October 2017, when the cryptocurrency market was going through its early stages of the parabolic fourth-quarter rally. At the time, the announcement was highly debated, especially as Garzik was also a chief developer for SegWit2x, a bitcoin scaling upgrade that resulted to a significant separation in the cryptocurrency community and was eventually unable to activate when its expected launch date came in November. Metronome’s strategic advantage is that tokens can be exported and imported across various blockchains without changing the total MET supply. Bloq is proud that this makes it possible for Metronome to stay for “generations,” even if individual basic blockchain networks collapse. Speaking on the matter, Garzik noted that Metronome is the cryptocurrency he would have developed if he was given the opportunity to start all over again. In contrast to other initial coin offerings (ICOs), metronome is being distributed through a descending price auction, which implies that the crowdsale price drops with time till no tokens are left. Developers maintain that this will cut down on FOMO-driven buying and assist with price unearthing. As a result, contributions have been dropping during the early hours of the crowdsale, with at least some investors expressing on social media that they misinterpreted the terms of the sale and believed that the price would increase instead of decreasing with time.